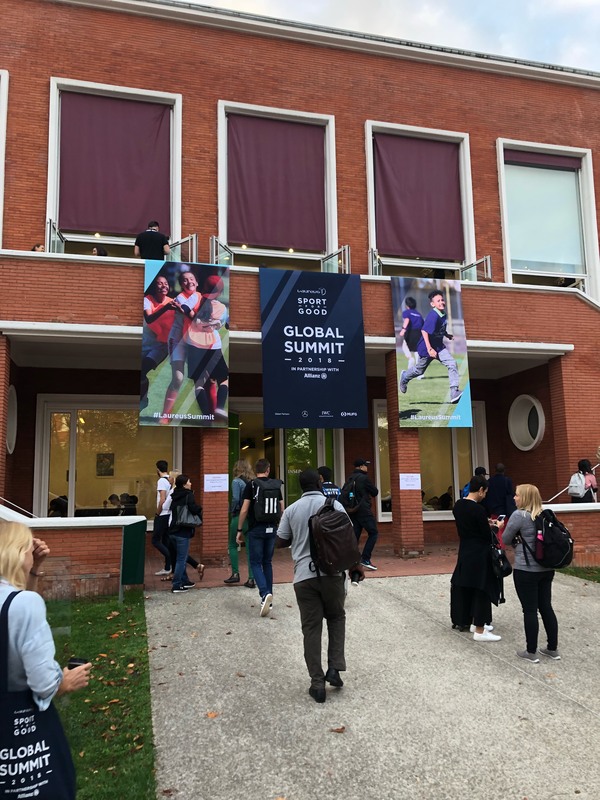 Last month, Stuart Gunn, our Community Inclusive Participation Manager at the HKRU travelled to Paris to attend the 2018 Laureus Sport for Good Global Summit. 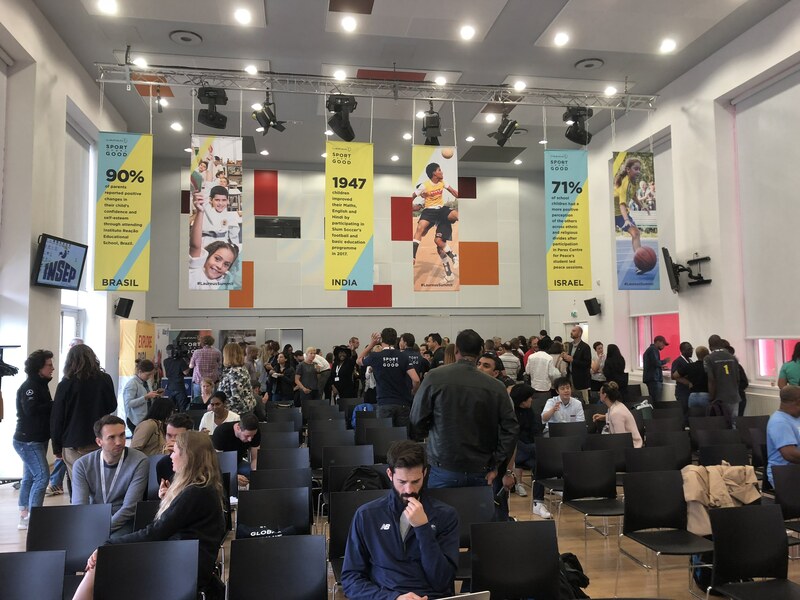 With a packed three days of all things Inclusion and Equality, he shared with us a run-down of the summit, and the learning’s he’s brought back to the HKRU. With these words resonating in the attendees minds, the three day programme began with a variety of workshops, including a rugby-based lesson from Stuart, in collaboration with the ‘School of Hard Knocks’, an Edinburgh-based TV show starring ex-rugby players. Other workshops included basketball and dance, all centred on the theme of ‘making sport available and accessible to all’, with a special focus on Special Needs. Day two built on this subject further, this time with a special focus on Inclusion and Disability. The day began with a number of panel discussions from NGO’s, participants and ambassadors. A particular highlight for Stuart was the story of a Somalian refugee who became involved in a football programme for special needs kids when he moved to Italy. In contrast to his home country, he was blown away by the inclusion of sport in Italy, and was then inspired to learn Italian to realise his dream of becoming a full time coach. Finally, day three once again built on the sport for good theme, this time with a clear focus on gender inclusion. 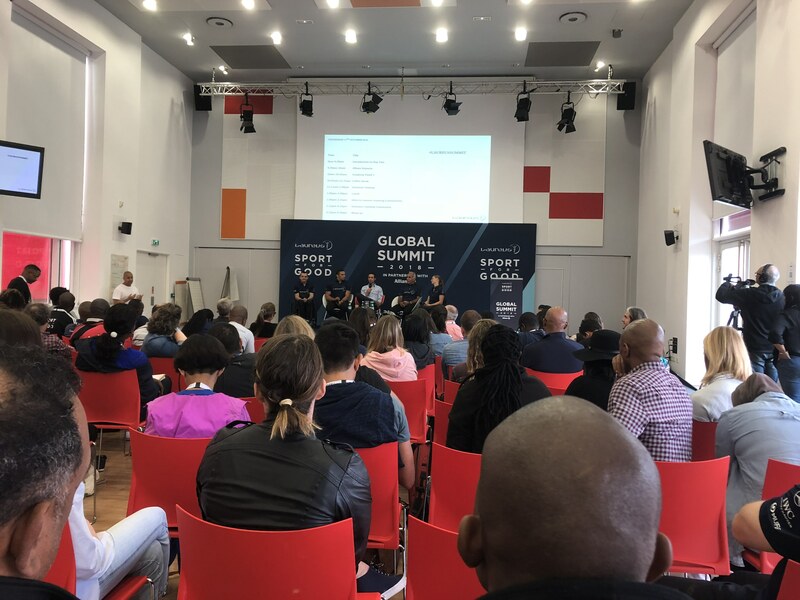 A number of inspirational speakers took to the panel, including NGO’s specifically targeting female groups (an example being surfing programmes in South Africa), in addition to Laureus Academy members and ambassadors. A particular highlight for Stuart was the story of the Norwegian football men’s team. Not only do they champion equal pay for the women’s team, but they actually take money out of their own pay packets to close the gender pay gap. This insightful programme firstly highlights the progress we are making in our own rugby programmes. At the HKRU we’re committed to our mantra, that rugby is ‘a game for all’. As a result, there are a number of inclusive programmes aimed at doing just that – wheelchair rugby, deaf rugby, special needs rugby, and prison rugby to name a few. In addition, as part of the four year strategic plan, women’s rugby is a major focus for the HKRU, developing women’s support throughout all ages, exemplified recently through the recent Hong Kong National Women’s tour to Wales and Spain, the U18s girls achievements in India, and the recent KPMG Women’s Super-Saturday. Of course, there is still work to do, and summits such as this remind us of just that. The Hong Kong Rugby Union Community Foundation is committed to constantly developing more programmes to ensure rugby truly is an inclusive game for all. Keep an eye out for our HKRUCF monthly bulletin to hear the latest.